Although this long-running UK TV show did find its way onto Foxtel, albeit almost 4 months after the original broadcast date, its run came to an end in 2017. Catching up and watching this show is much easier than many users think, but for the uninitiated, here’s a breakdown of what the show is, and some of the Hollyoaks cast. Hollyoaks was the first broadcast in October 1995 on Channel 4. It has since gone on to have almost 5,000 episodes. It is set just outside Liverpool and follows the lives of locals in the area. With only one member of the cast remaining from the very start, he is at the top of the cast list. As the show has a high turn-over of characters, the list would be huge, but from 2017 onwards you can find many of these still in the show. Viewers who are bang up to date and can’t wait for the following episode can go to Channel 4’s sister channel E4 and take advantage of the ‘First Look’ feature at 7pm UK time each day. This is then broadcast on Channel 4 the following day. However, if there will be any Hollyoaks spoilers in this sneak peek, it will be omitted so as not to ruin the regular viewing on Channel 4. 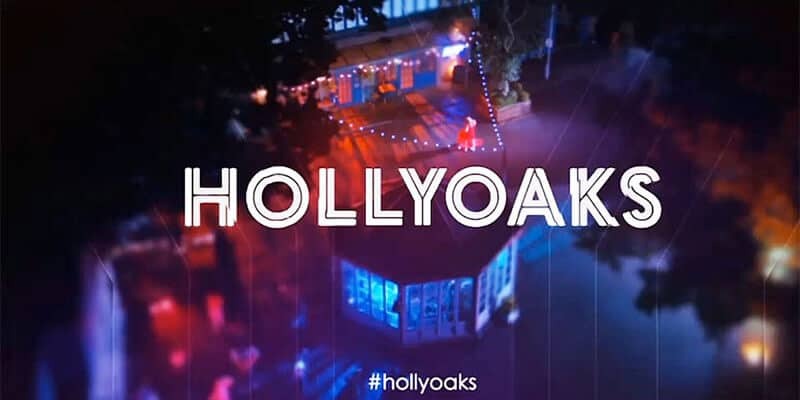 It might be difficult to catch all the episodes due to the Aussie time difference, so Hollyoaks does have an omnibus edition where all the week’s episodes are compiled together. This is also available on the 4oD platform and is available for streaming along with the regular episodes. Next, you need to understand how the player works, and how you can get around the geo-blocking. Keeping things simple, you need to sign up for an account with Channel 4, this is super easy, and the only suspect part is supplying a UK postcode. If you have family or friends in the UK, you can easily use their postcode, if you ask nicely. Or you can easily find one on the internet from any hotel etc. This was the first part in a straightforward process, and until you do the second, the Channel 4 player is as good as useless. It will still throw up an error saying you need to reside in the UK. This is down to broadcasting rights, and hence why Australia had to wait four months for the latest Hollyoaks shows. Once you are on your way to signing up for the Channel 4 All 4 service, you need to consider the means of bypassing the geo-blocking. This is easily done with the help of a VPN service. But, the world is awash with these. And not all are reputable. Some even harvest your data and sell it on to third party marketing firms. The top ones in the world are reputable, once you know which ones these are. 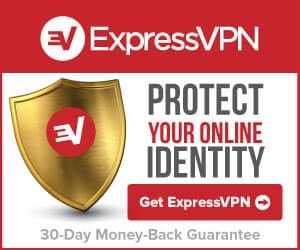 Whatever VPN you choose should offer plenty of bandwidth, not retain any of your data, and have a good presence of servers in Australia and the UK. This will make sure you obtain the best speeds to watch Hollyoaks episodes without any buffering or freezing. After a rapid sign-up for the VPN of choice, you come down to making it work. The number one VPN for Australia near enough does all this for you. Out of the box all you need to do is start the VPN client, wait until it connects and then setup VPN to auto-start when your system starts. For overall protection, that is all you need, but for Hollyoaks, there is one final step. In the client, change the server to the UK. Wait a second until it changes to connected, and then fire up your browser and connect to the Channel 4 streaming player. You can have your breakfast while you catch up on the latest from this hugely popular British TV series.